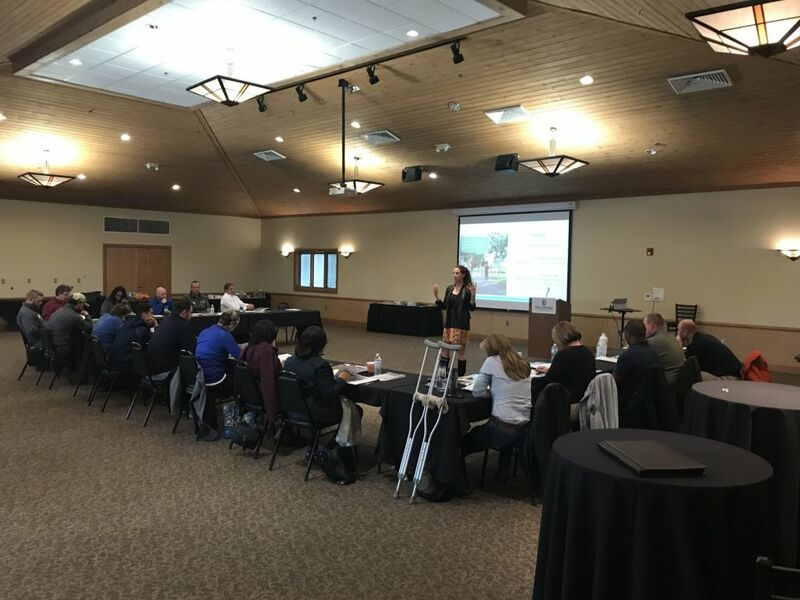 Ohio Parks and Recreation and PlayCore Inc. partnered to present Park Directors in the State of Ohio CEU education opportunities at 4 Outreach locations in the State of Ohio. Topics discussed were Nature Play, Inclusion and the Play On Initiative. Abig thanks to OPRA, Woody, OPRA Staff and Jennie Sumerall from Playcore!